Turkey has recently launched the early warning radar station, a part of NATO’s missile system, which the USA has been building near Russia’s borders. The radar station will be controlled from Germany. The station is located in the town of Malatya, which is 500 kilometers to the south-east of Ankara and some 700 kilometers from the border with Iran. Turkish and US servicemen will serve at the station. Turkey agreed to deploy the radar station on its territory in September 2011. Turkish Prime Minister Erdogan stated back then that the deployment of the radar in Turkey would be an important step for the whole region. Data from the station will be transferred to command posts in the United States and to the ships equipped with the AEGIS system (a sea-based missile defense system). 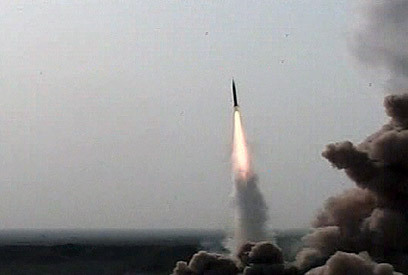 NATO officials stated that the radar station was deployed in Turkey in connection with the growing threat for Iran to use small and medium range missiles in the Middle East. Several local politicians stood up against the deployment of the elements of NATO’s missile defense system in Turkey. They believe that the West would thus get Turkey involved in a possible conflict with Teheran. Israel ‘increasingly isolated’ in Middle East: U.S. US Defense Secretary Leon Panetta said the Arab spring has left Israel “increasingly isolated” in the Middle East and that its military might could not make up for a weakened diplomatic position. Speaking to reporters aboard his plane bound for Israel as part of a Middle East tour, Panetta said it was crucial for Israel to shore up its relations with Egypt and other countries in the region that had proved valuable partners in the past. 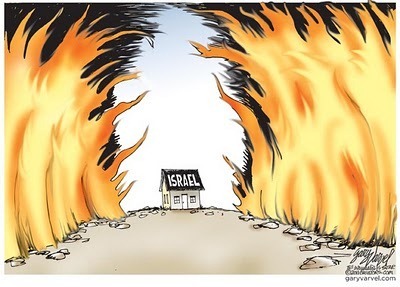 “At this dramatic time in the Middle East, when there have been so many changes, it’s not a good situation for Israel to become increasingly isolated. And that’s what’s happening,” he said. 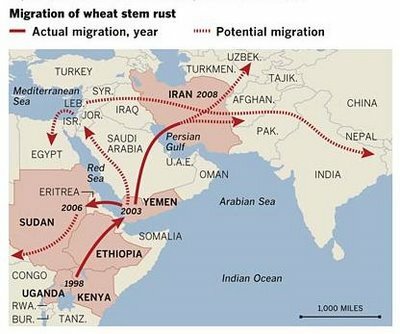 PARIS — Aggressive new strains of wheat rust disease have decimated up to 40 percent of harvests in some regions of north Africa, the Middle East, Central Asia and the Caucasus, researchers said Wednesday. The countries most affected are Syria and Uzbekistan, with Egypt, Yemen, Turkey, Iran, Morocco, Ethiopia and Kenya also hit hard, they reported at a scientific conference in Aleppo, Syria. “These epidemics increase the price of food and pose a real threat to rural livelihoods and regional food security,” Mahmoud Solh, director general of the International Center for Agricultural Research in the Dry Areas (ICARDA), said in a statement. In some nations hit by the blight, wheat accounts for 50 percent of calorie intake, and 20 percent of protein nutrition. “Wheat is the cornerstone for food security in many of these countries,” said Hans Braun, director of the International Maize and Wheat Improvement Center (CIMMYT), near Mexico City, singling out Syria. 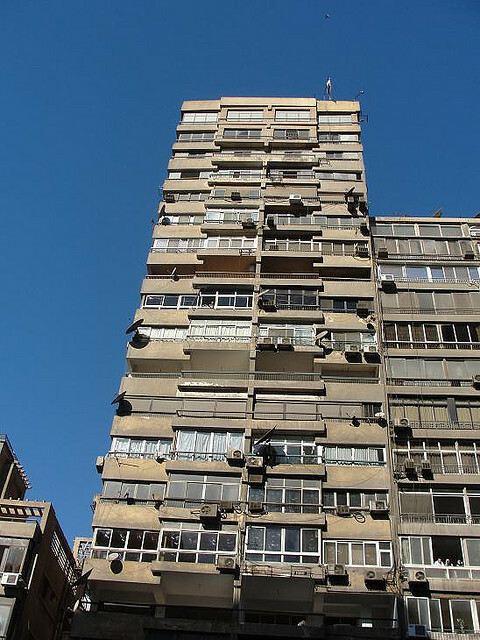 “Looking at the political and social situation, what they don’t need is a food crisis,” he told AFP by phone. 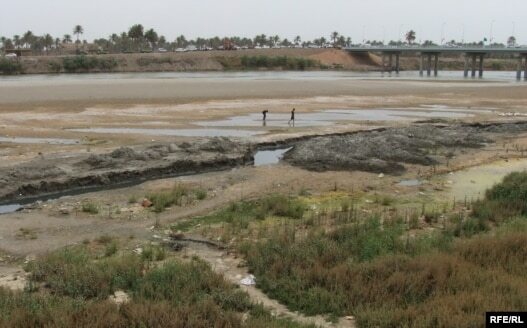 The low level of water in the Euphrates river is cause for concern. United Nations officials say an inadequate supply of water and pollution in Iraq have led to severe health problems, RFE/RL’s Radio Free Iraq (RFI) reports.